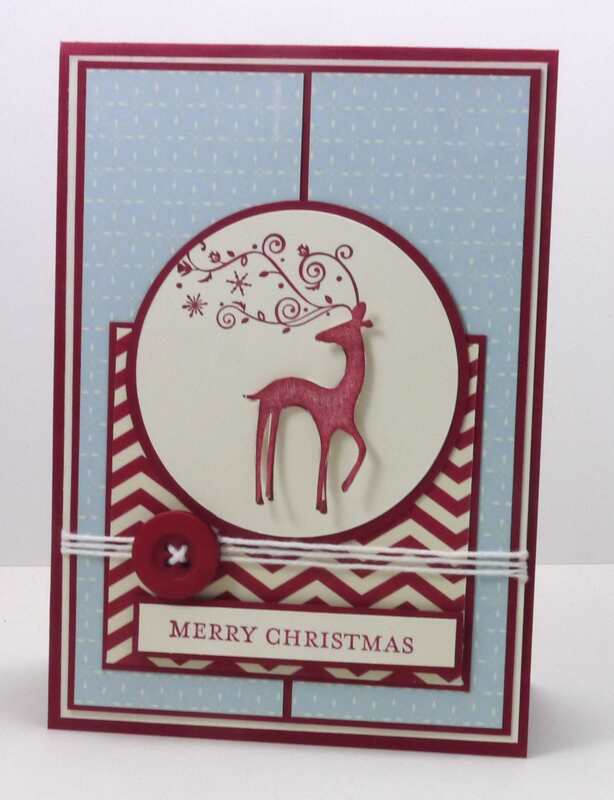 Lesley has given us this fabulous sketch to create our Christmas cards this week at Merry Monday. 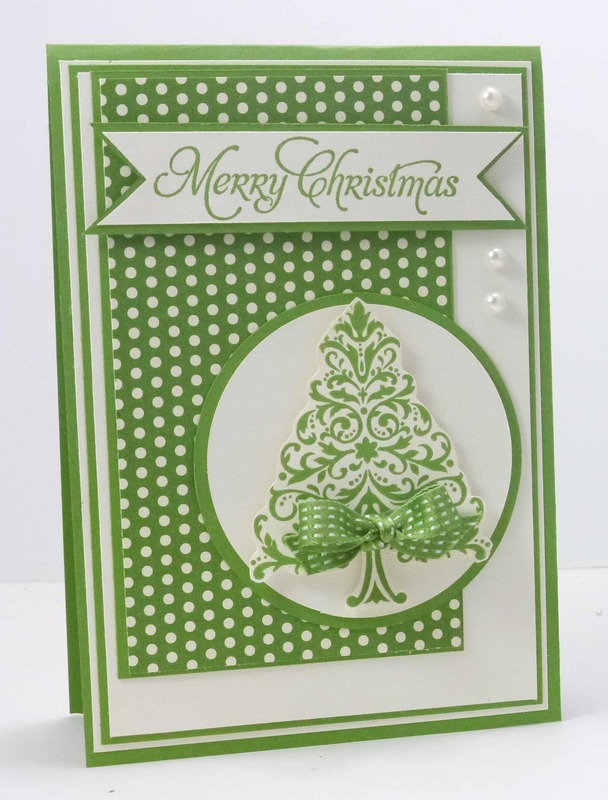 I’ve gone really green with my card today – Gumball Green. 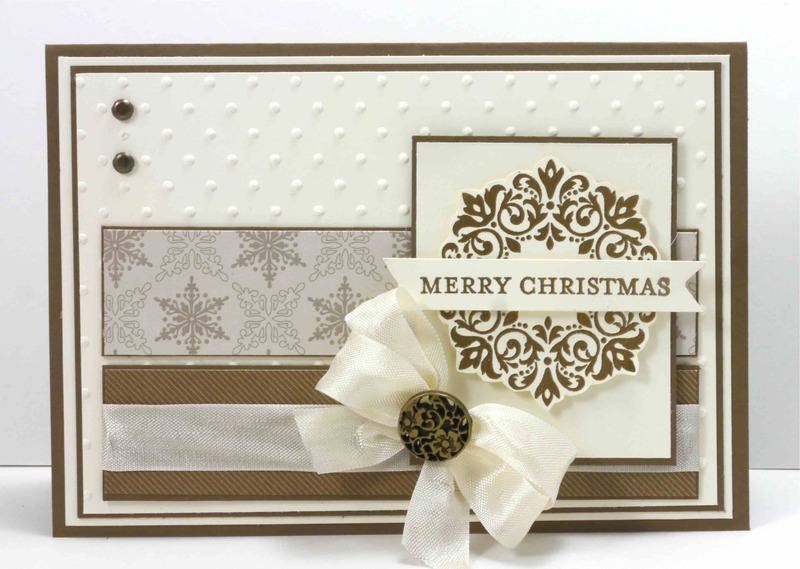 The stamps sets I’ve used are from Bright Hopes and More Merry Messages. 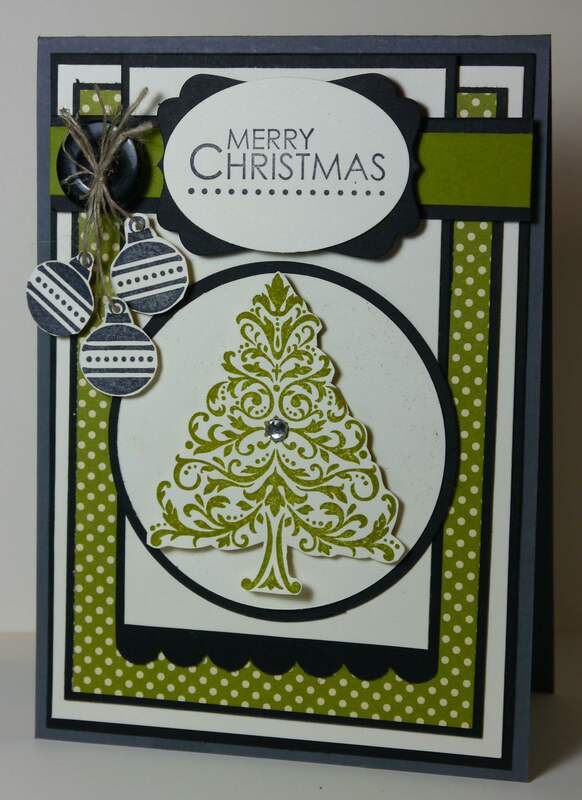 The Gumball Green designer series paper is from a pack called Be of Good Cheer. 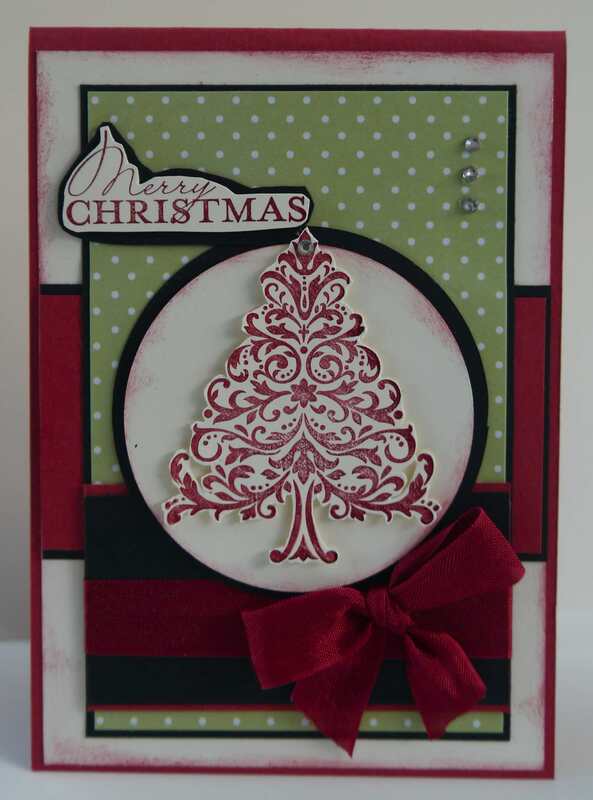 I did something that I very rarely do with this Christmas card – I heat embossed! I think I purchased this gold embossing powder about 2 years ago and had to crack it open for this challenge. I’ve embossed my wreath and sentiment (even though you can’t see it in the photo). I found a pack of DSP in the back of my cupboard that hadn’t been opened called – Christmas Cocoa – I didn’t even know I had it! I really am shocking with my hoarding! 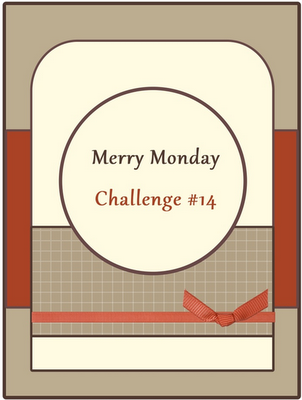 I hope you have time to check out the gorgeous cards the Merry Makers have created and join us for this weeks challenge. So this one started after a phone conversation with my mum…. We were discussing punches and I said my first punch was the Round Tab punch – not sure why this was my first – and how I’ve barely used it in the 3 years since I’ve owned it! 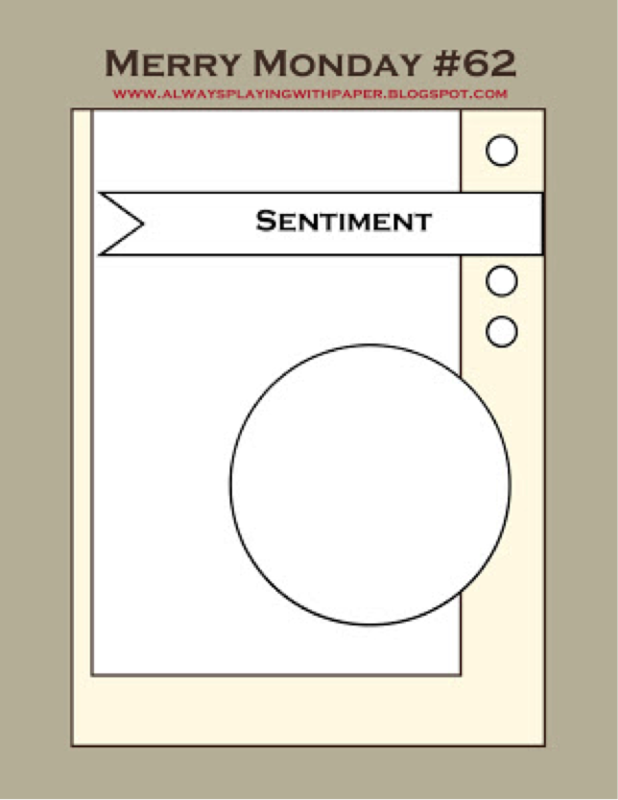 I said to my mum that I was going to use it on a card – easier said than done. 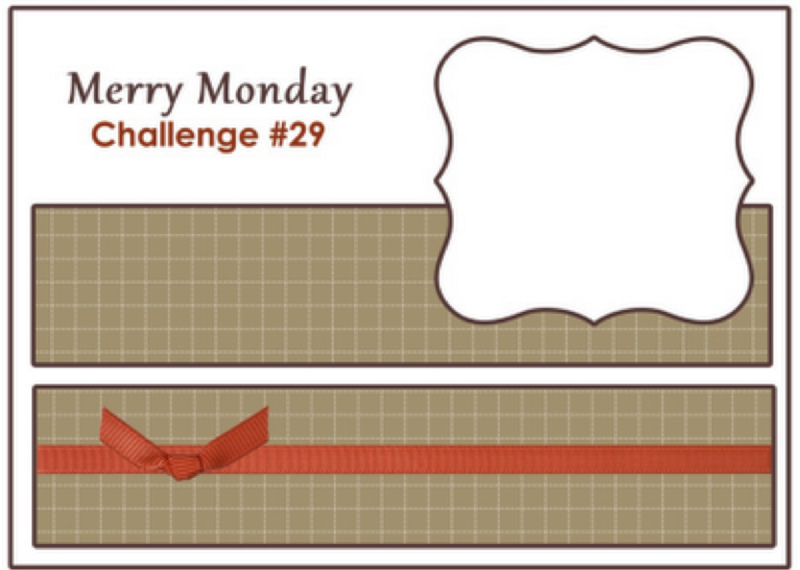 For my last week of using the same sketch at Merry Monday for the month of July I decided I’d like to make a card where I could add a gift card somewhere on the card. I ended up taking the easy way out last year and gave lots of gift cards instead of pressies, so I wanted to play around with this years cards and add a pocket or something similar to hide the gift cards in. 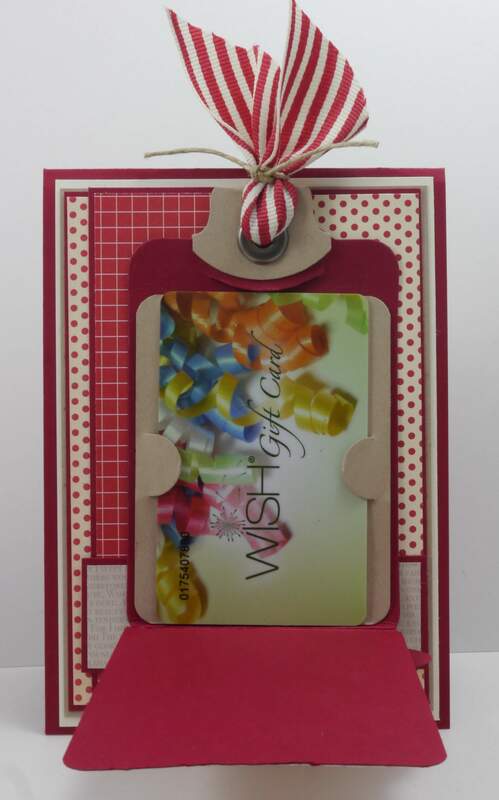 I’ve used the Two Tags die and created a pouch and added it to the front of the card. Not sure if I’m loving this card but it will do for now. It will need some tweaking before Christmas comes because it was very fiddly. 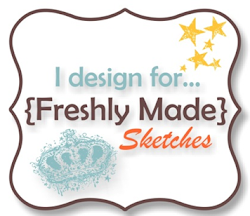 I have some exciting news to share. 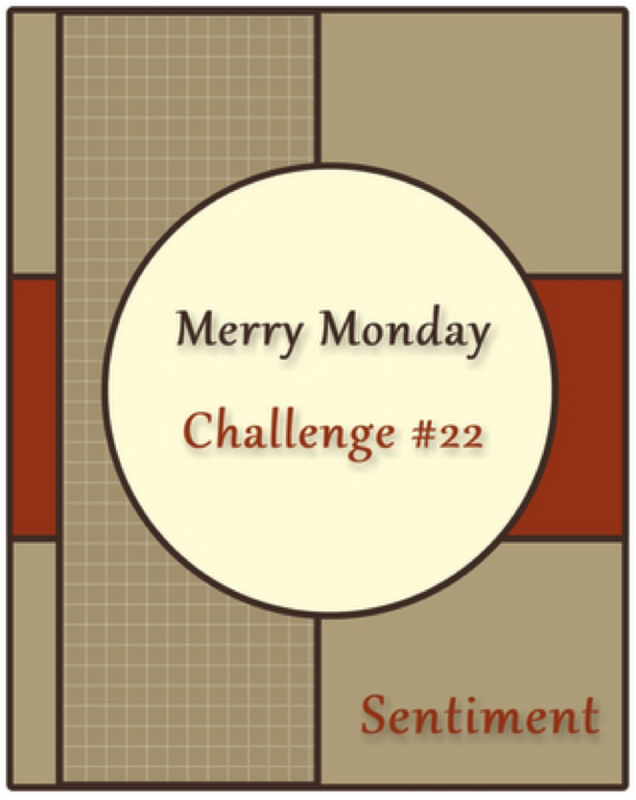 I’m going to be Guest Designing alongside Bonnie Klass with Lesley and the Merry Makers Design Team at Merry Monday Challenges for the next three months! I’m a fan of Bonnie’s and have been “seeing” her around the challenges for a while now. 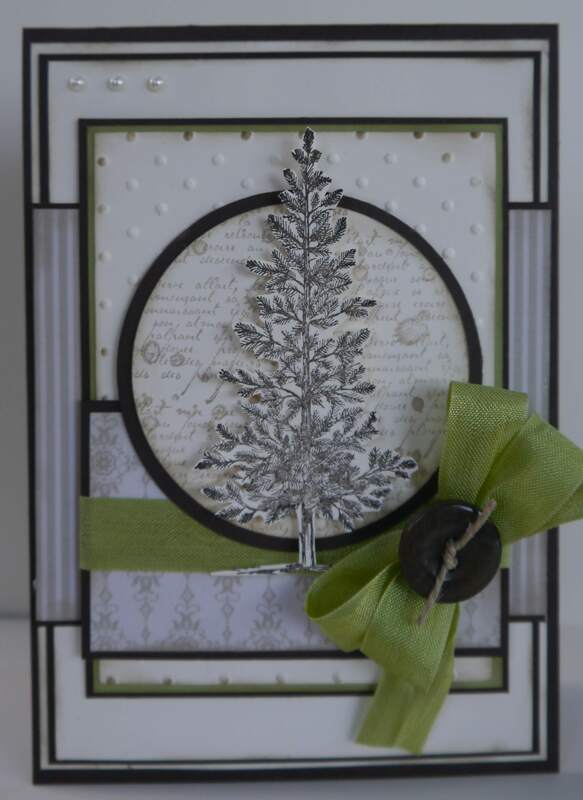 Click here to take you to her blog and check out her gorgeous cards. 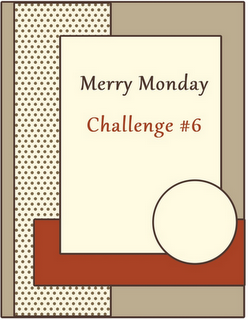 I’m rapt to be involved with such a fun challenge – I’m going to be so prepared for Christmas this year! 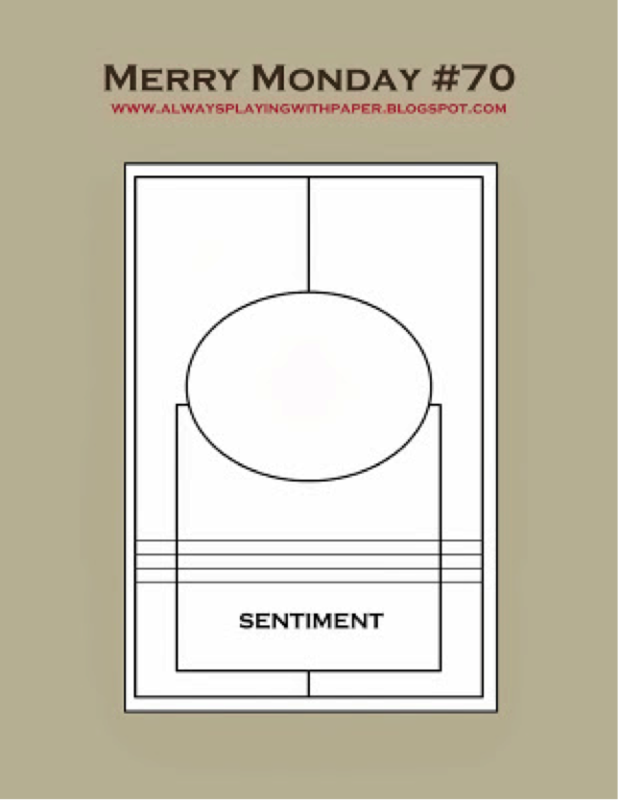 I hope to see you playing along with us when you get a chance. 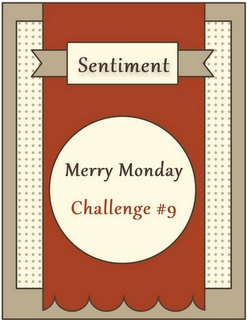 The Merry Makers have created some beautiful projects this week, so head over to the challenge and check them out.